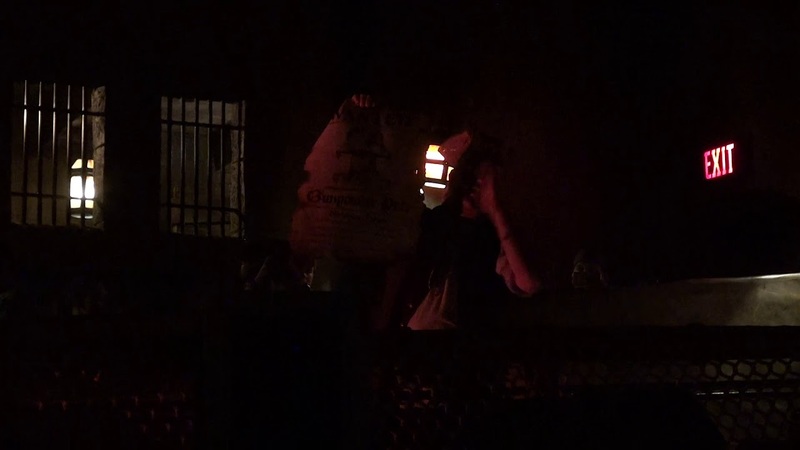 Feb 01, 2006 in "Pirates of the Caribbean"
It has today been confirmed internally at Disney that Pirates of the Caribbean at both Walt Disney World and Disneyland will undergo the much rumored show enhancements. 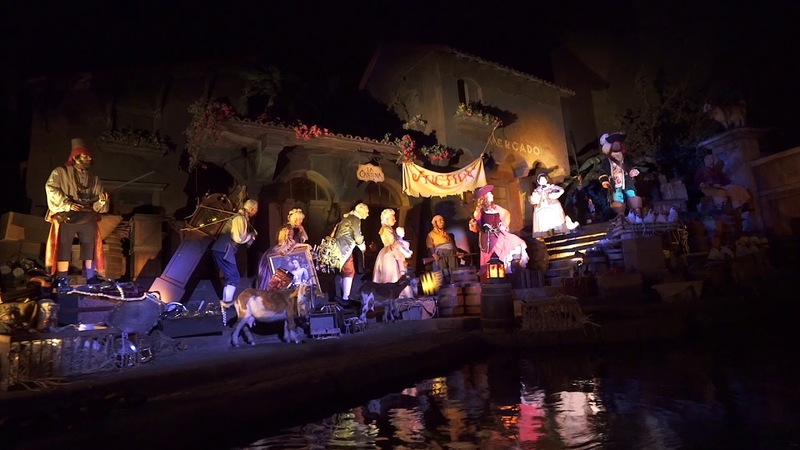 Top of the list are the additions of elements from the Pirates of the Caribbean movies, including Captain Jack Sparrow and Barbossa audio-animatronics. 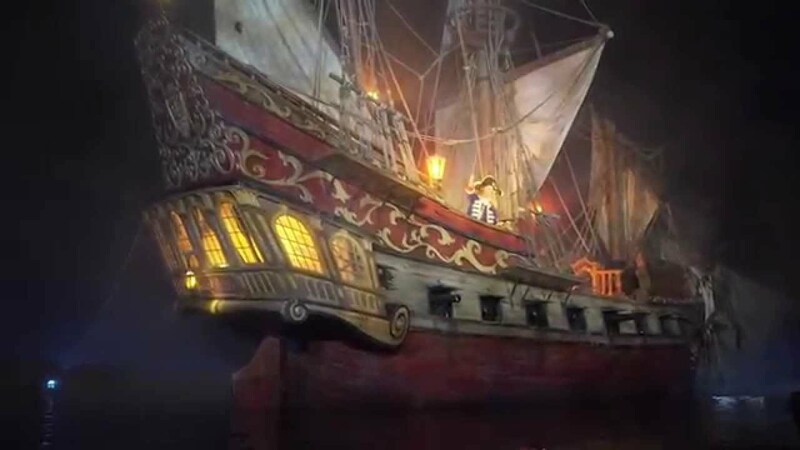 There will also be new special effects, and some new operational enhancements. The timeframe has not been confirmed, but see the 17 January 2006 update below for the latest rumored dates.